Out at Farfalla Restaurant in Los Feliz, CA. 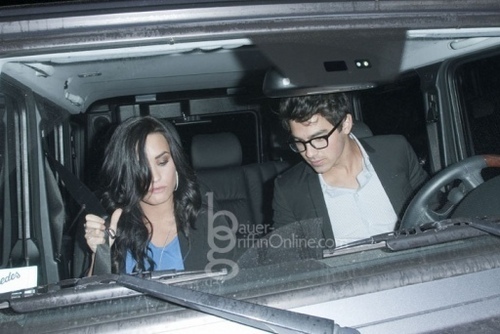 14.04.. . Wallpaper and background images in the Jemi club tagged: demi joe jemi lovato jonas.